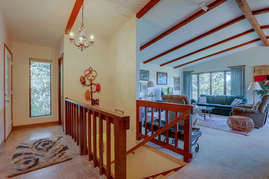 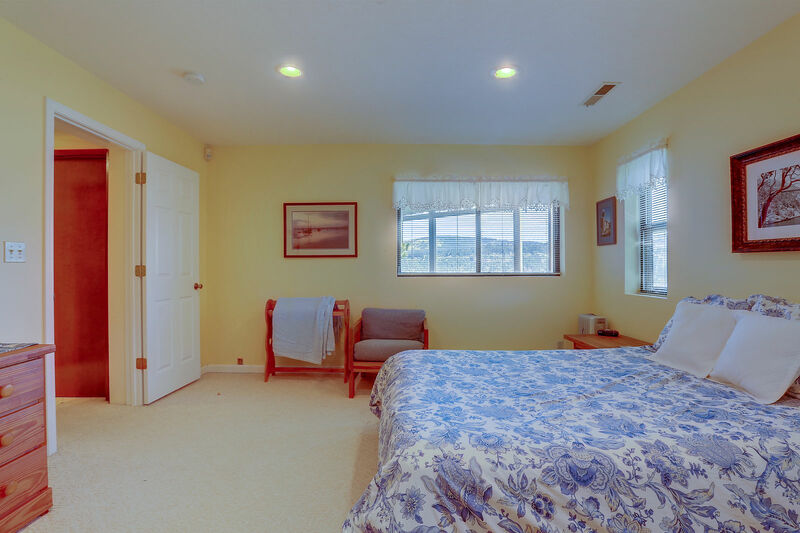 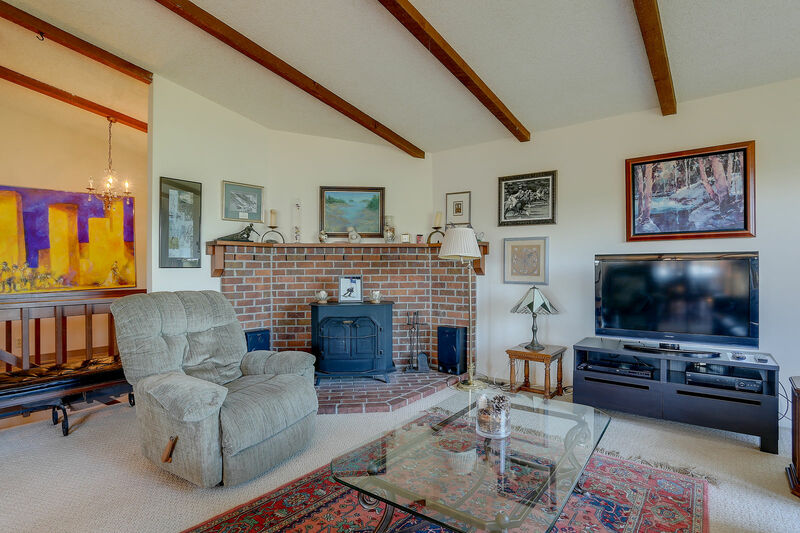 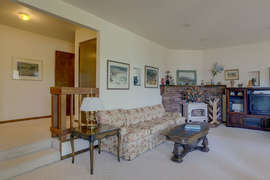 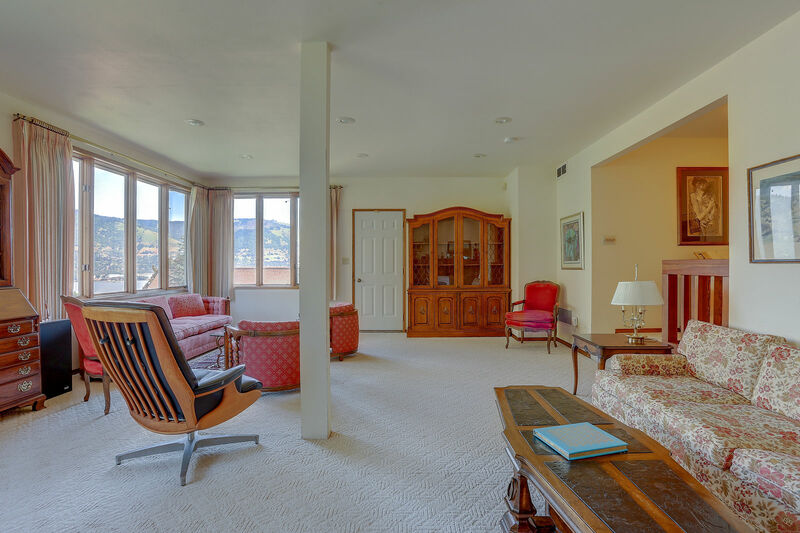 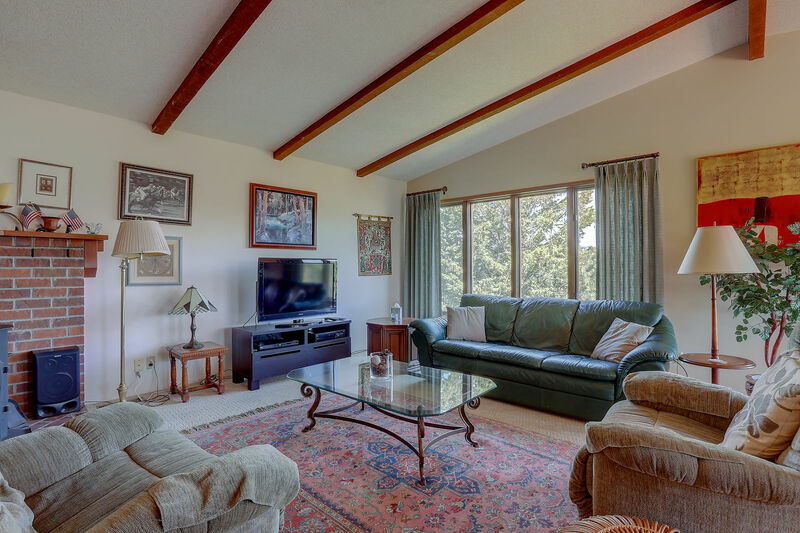 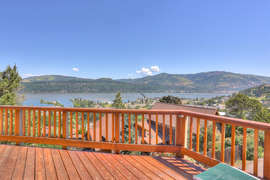 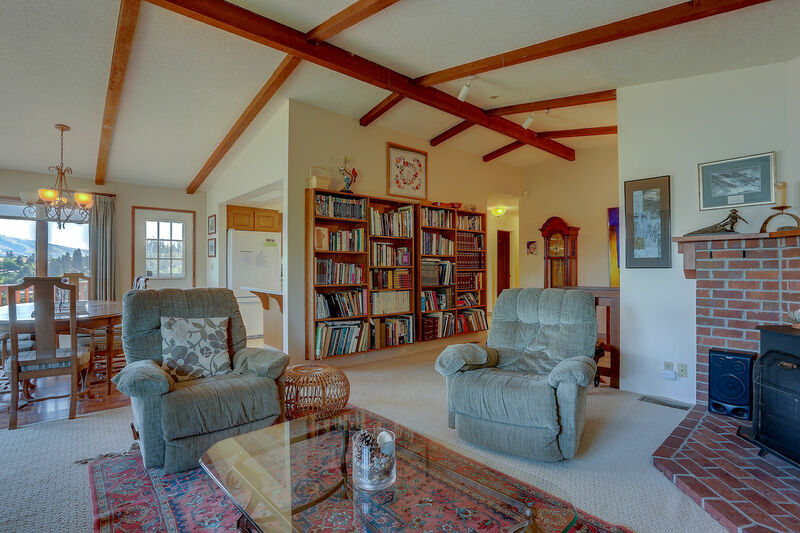 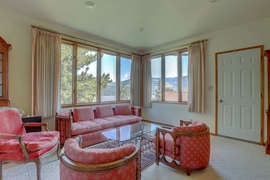 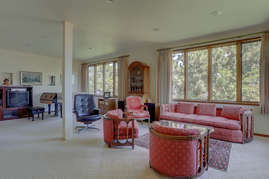 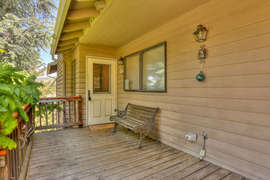 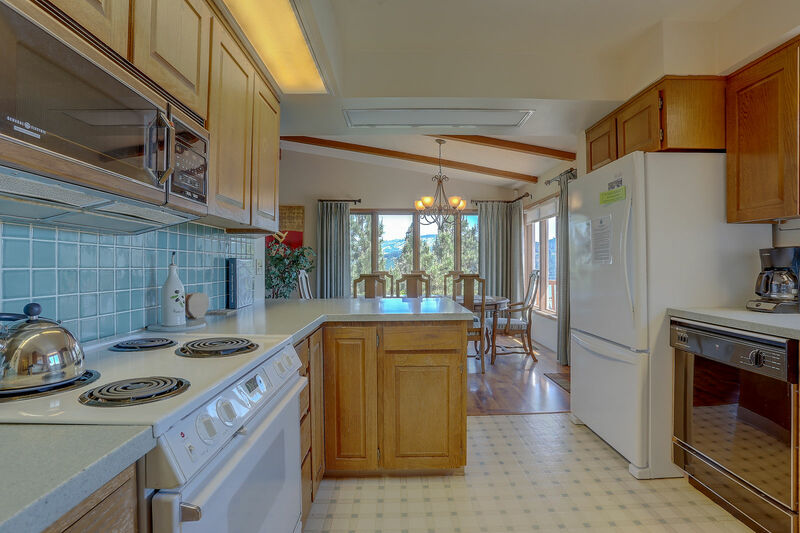 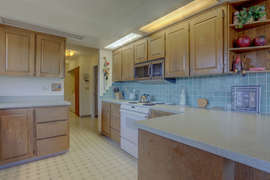 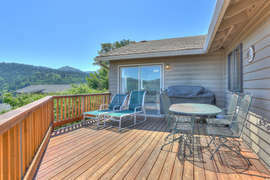 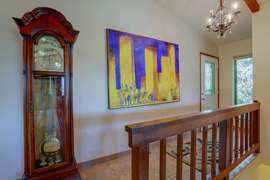 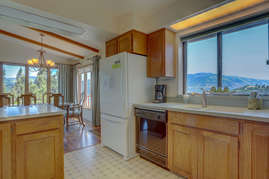 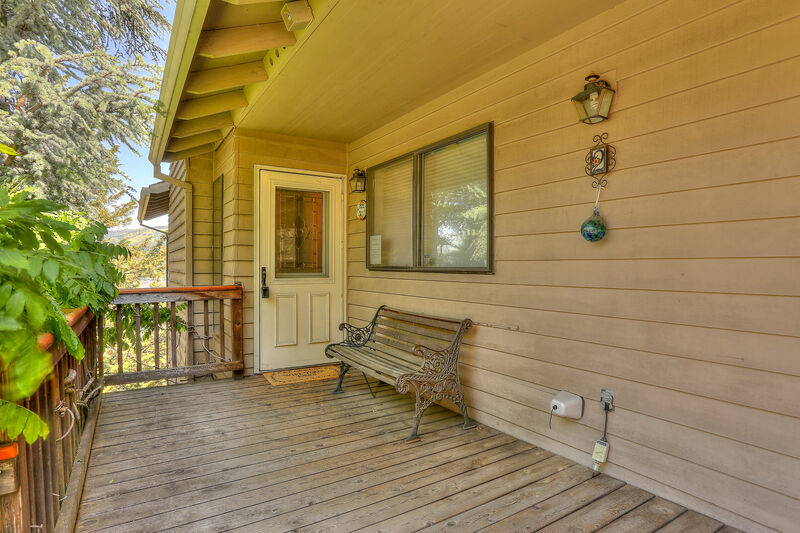 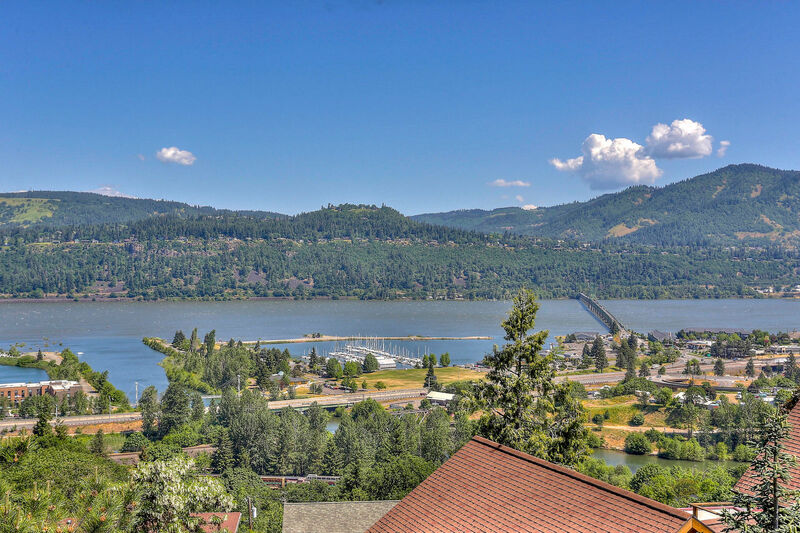 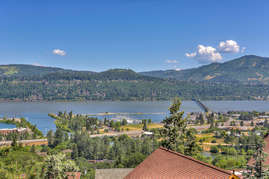 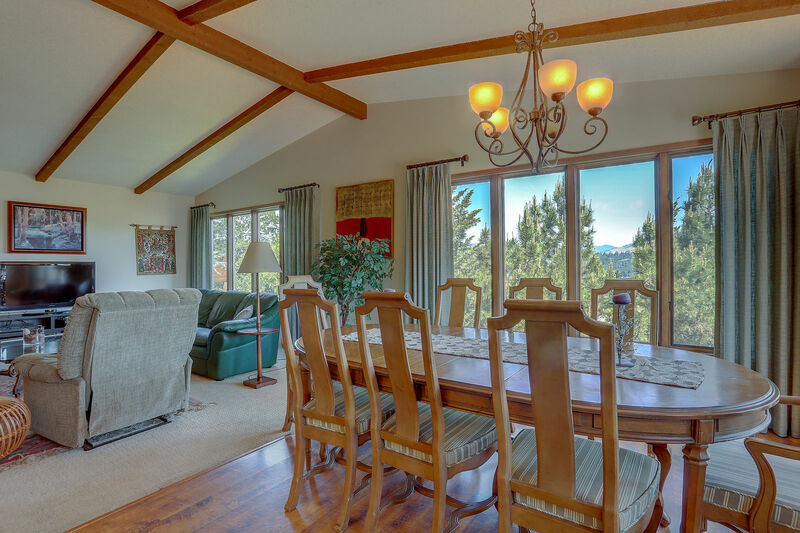 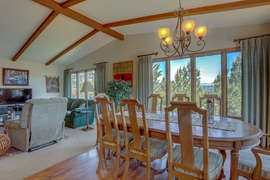 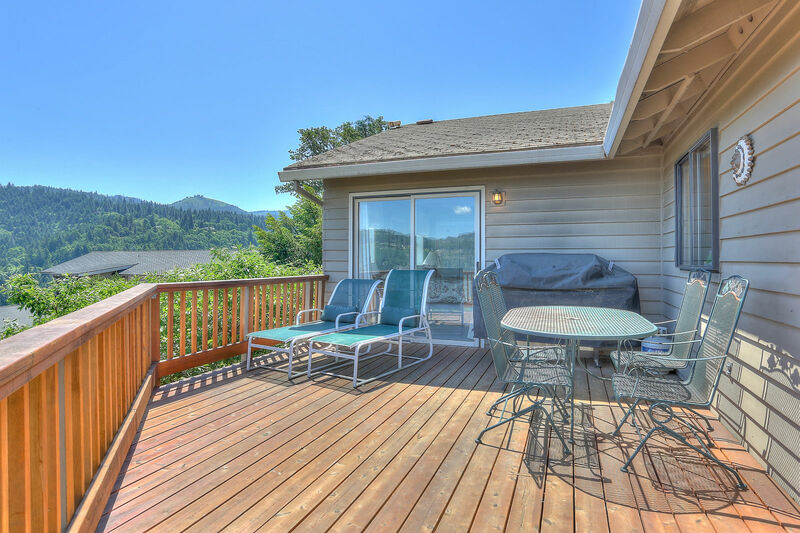 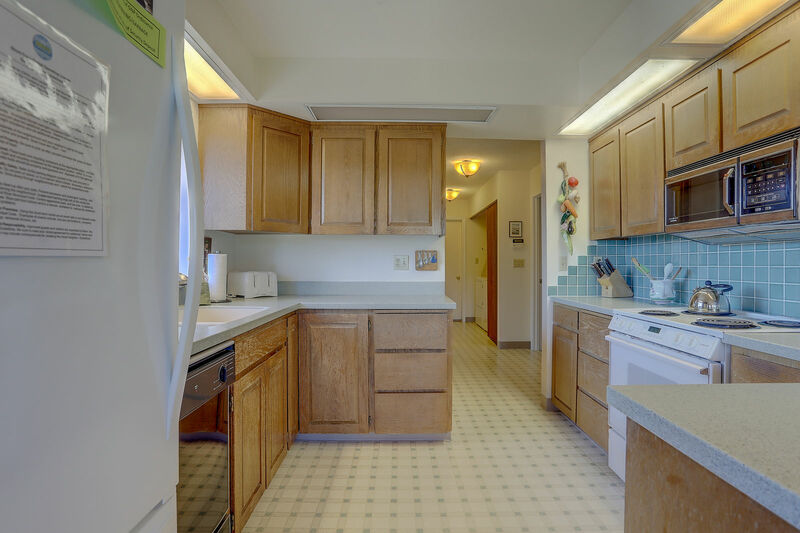 The essence of Hood River - stunning river views, traditional home in downtown location. 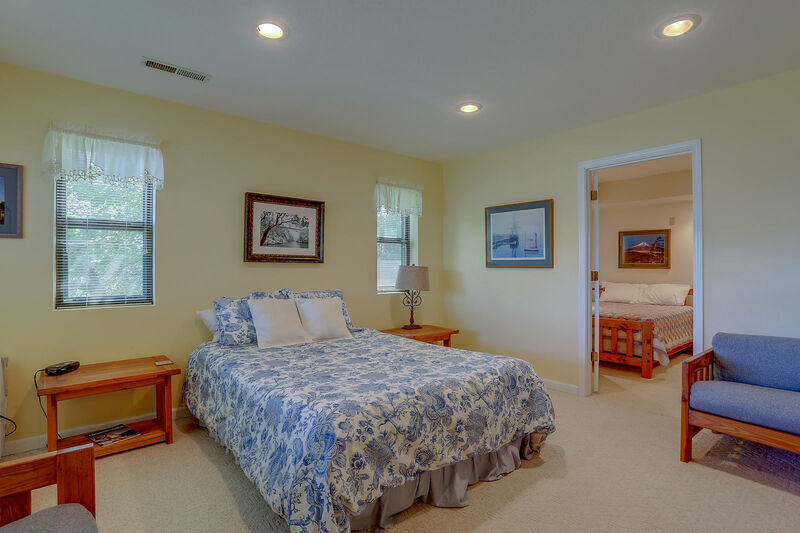 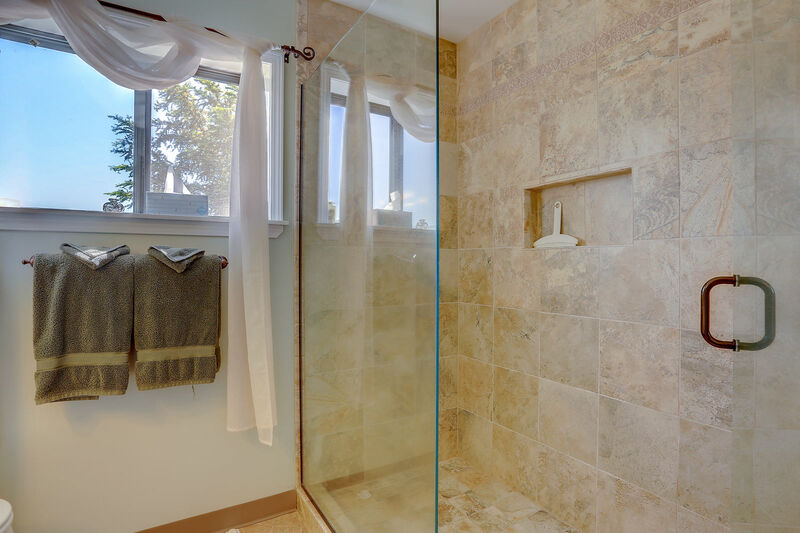 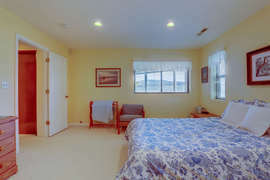 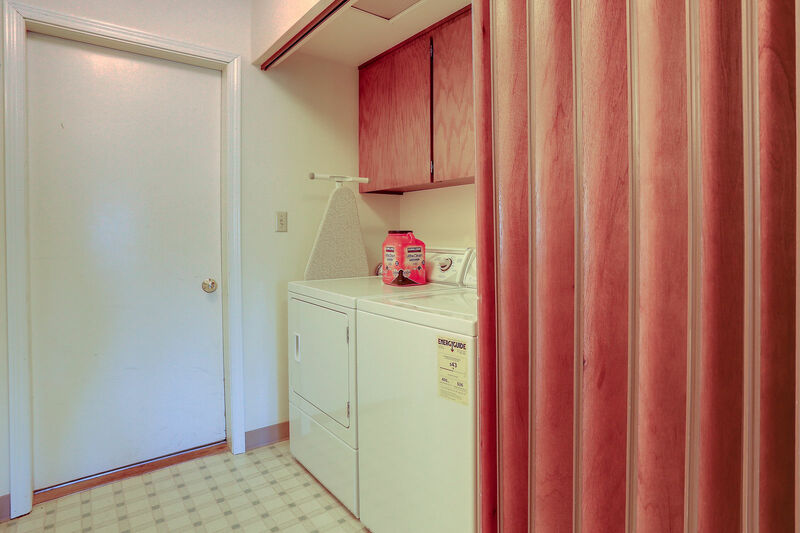 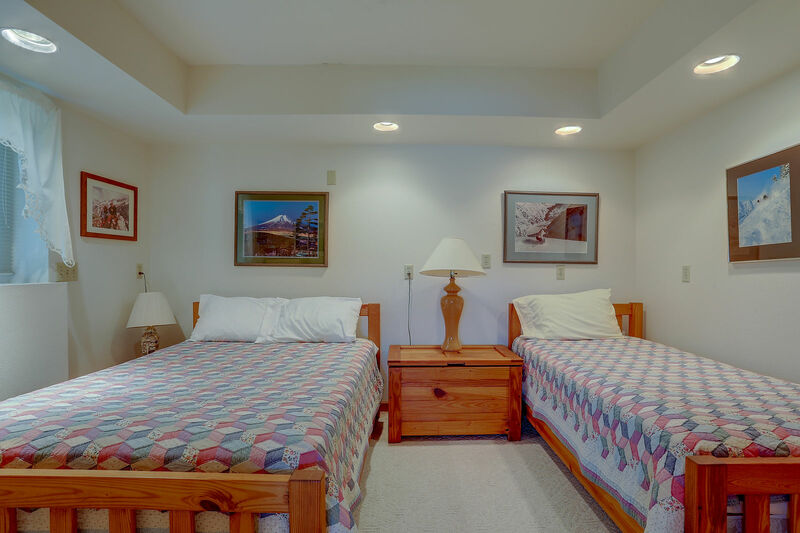 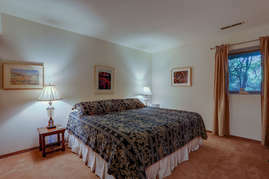 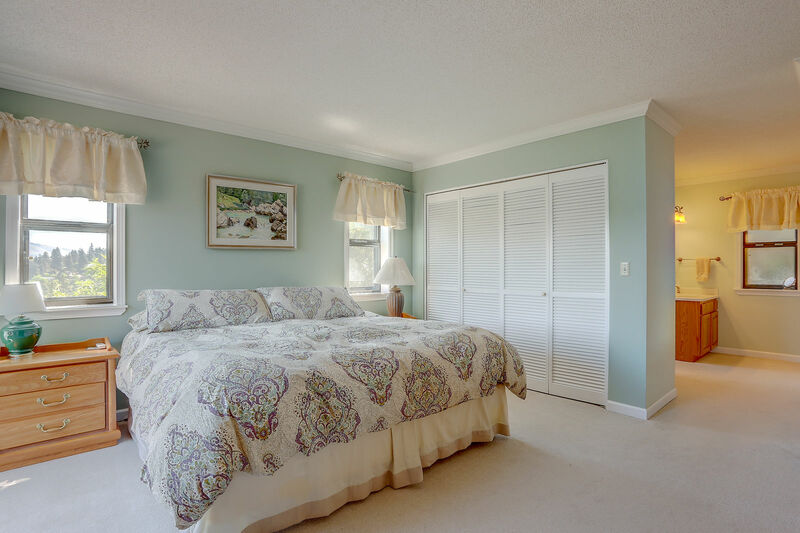 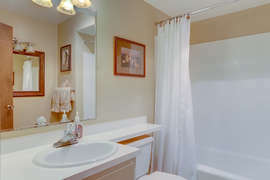 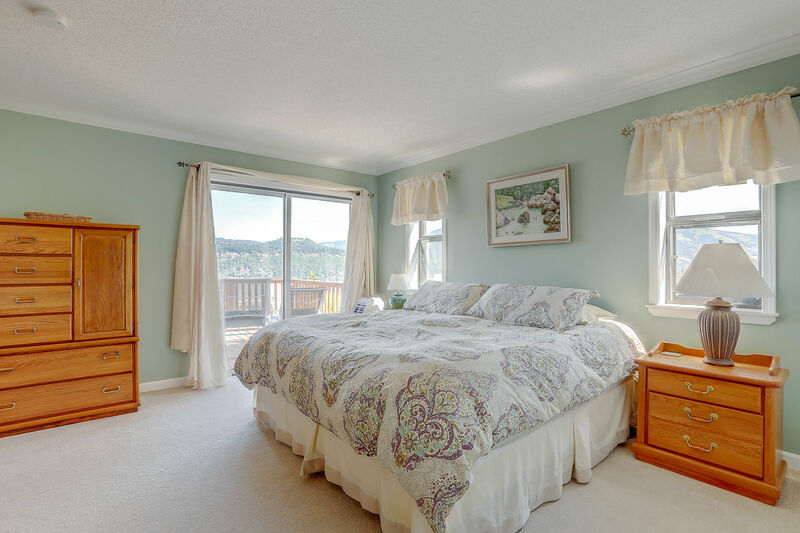 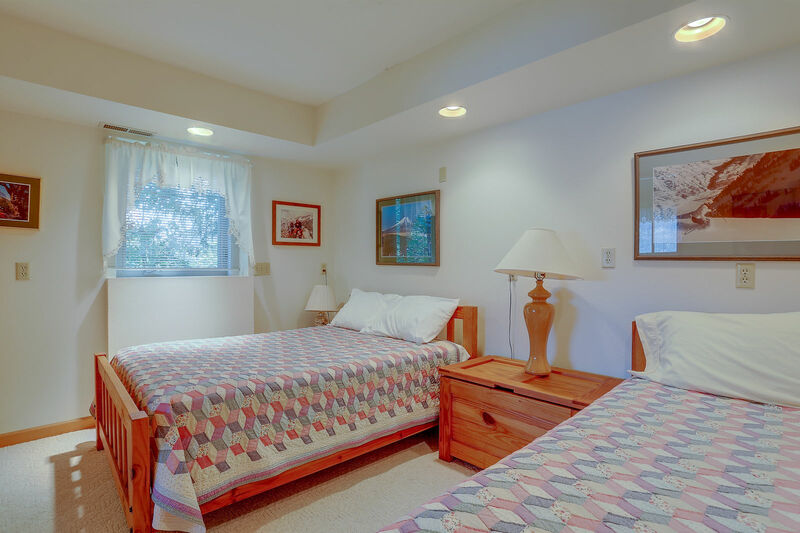 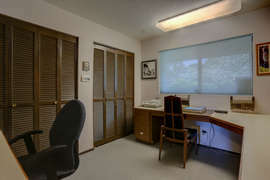 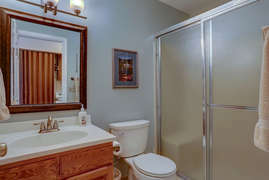 Nestled on the east side hill within easy walking distance to all the action. 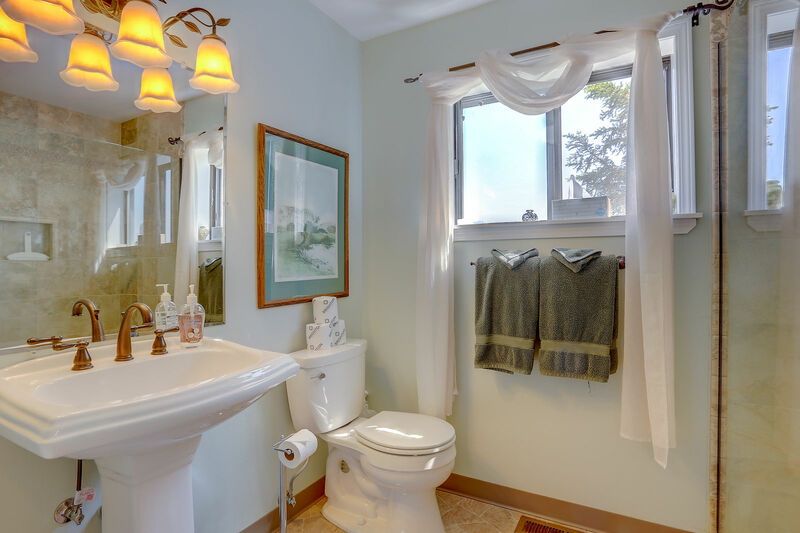 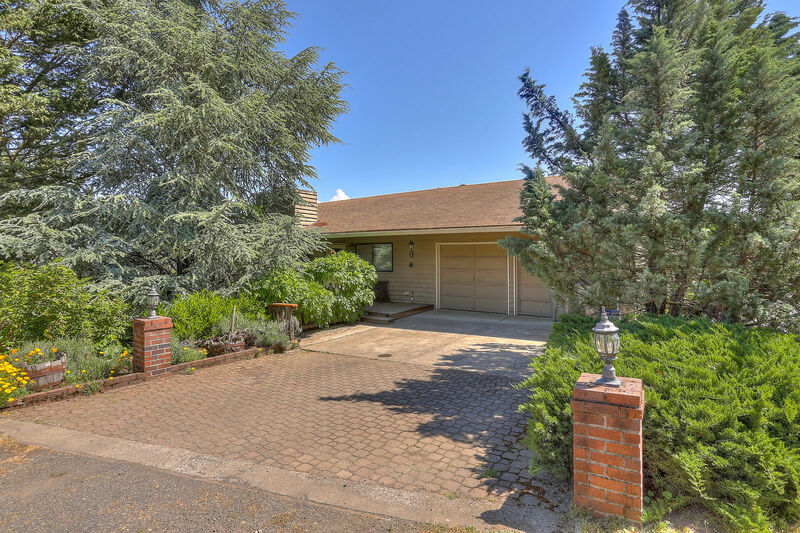 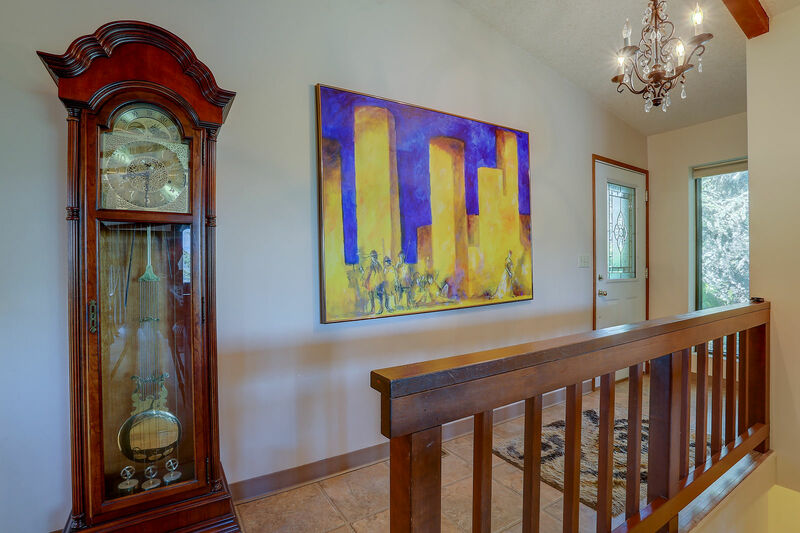 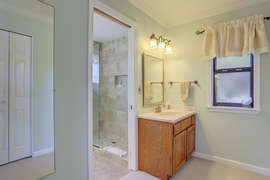 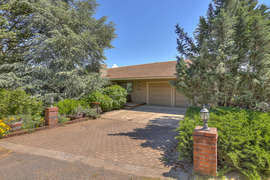 This comfortable and roomy home has a great sense of local and family history. 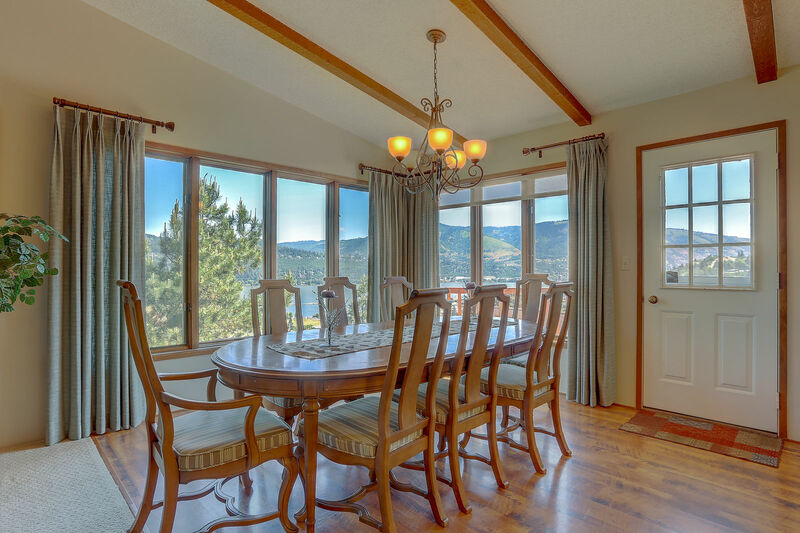 Dine in style while you gaze at the river. 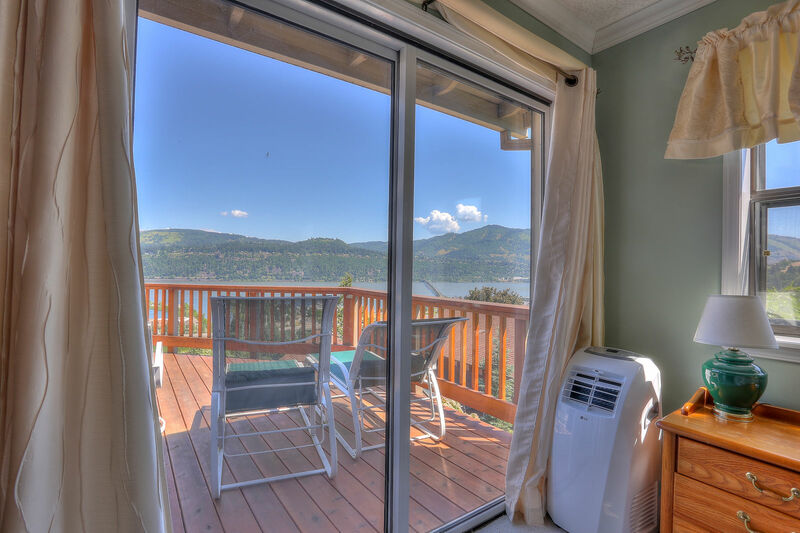 Unobstructed view of kiteboarding, windsurfing and the sailboats. 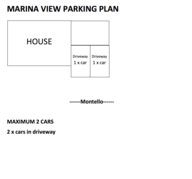 (Watch for Wednesday race night!). 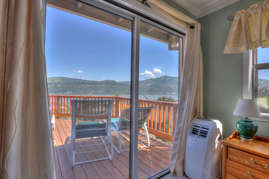 Private deck for view gazing and evening BBQ's. 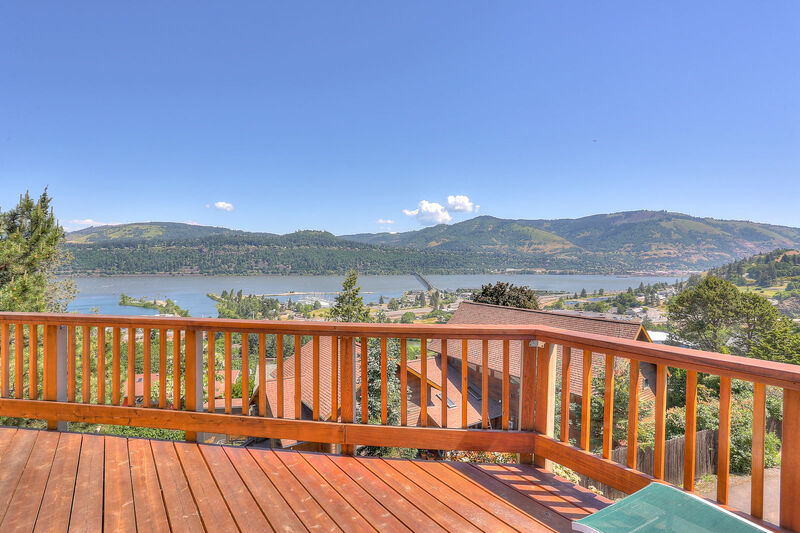 Sunny, grass spot for morning coffee. 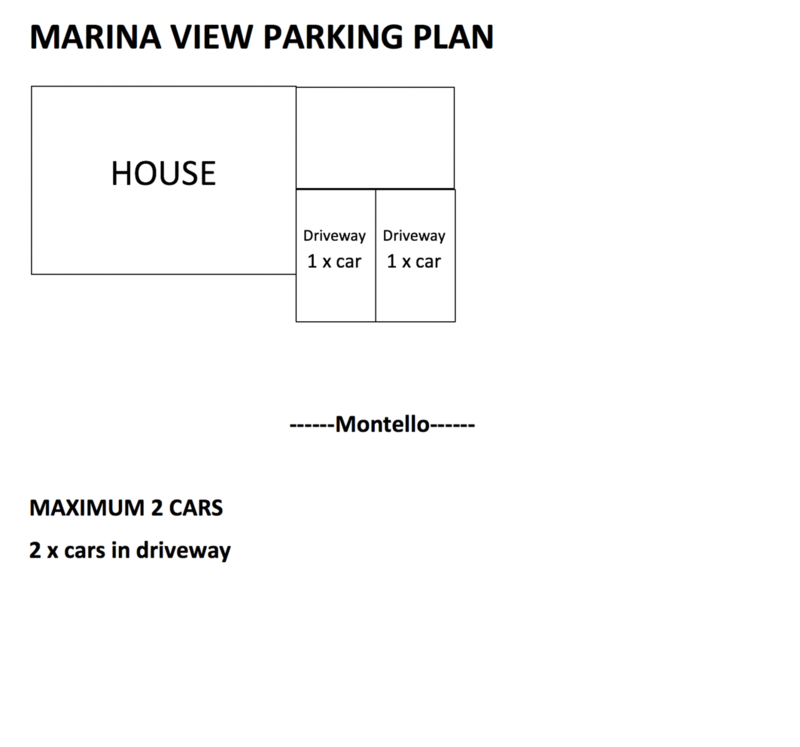 Garage for vehicle and toy storage.